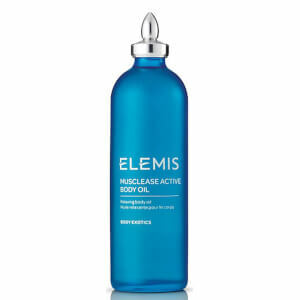 The body oil smells really good and easily absorbed by the skin. I have used this oil now for nearly 3 weeks, daily. At the beginning I was a bit put off by the richness of this oil, but it has shown great, really great results. 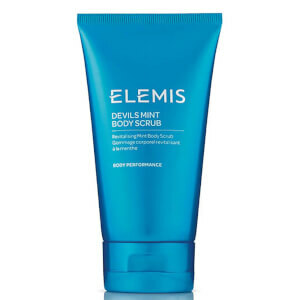 However, I am using it only after thorough dry brushing my whole body (except face of course), and cannot tell if it has the same effects without dry brushing. I'm 40 and my skin on the problem areas looks and feels much younger. It took around a week to start to see the first results tho. Best cellulite oil ever and believe me, I've used loads of products.